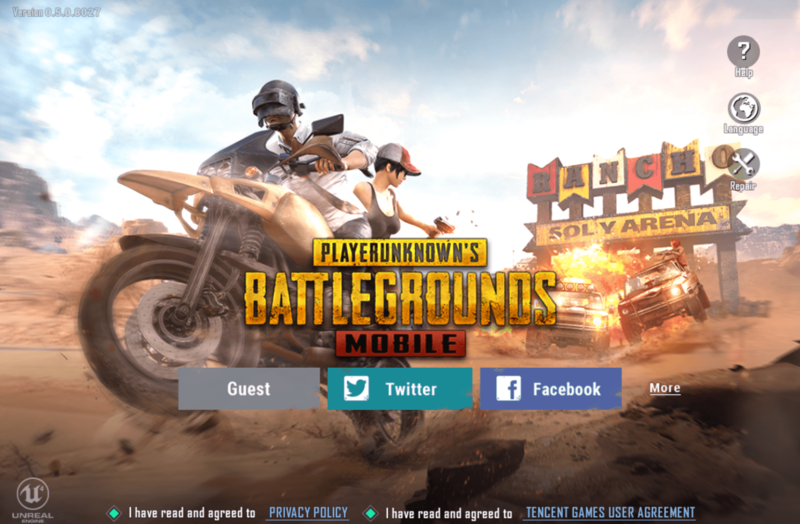 Second, and equally as important, you really need a touchscreen device to play PUBG Mobile. Remember that it is the mobile version of the game so the assumption, rightfully so, is that you are using touch controls to move your character and complete actions. Coupled with this is rather weird behavior from the gyroscopes. So the bottom line: It’ll play but not all that brilliantly on a Chromebook. I suspect over time that PUBG will get better as the developers are able to tweak things a bit more and the performance of Chromebooks increase. But I gotta say, it is a lot of fun playing on the big screen of my Pixelbook! Give it a try and see what you think. Just install the game from the Play Store on your Chromebook.